We are bringing this soon. 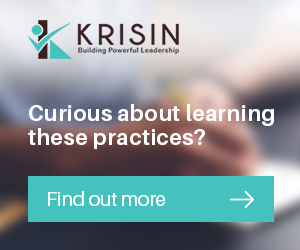 One of the exciting initiative KRISIN has launched is a series of Star-Leader videos interviews, starring people who have achieved extra-ordinary success/ impact in their field(s). Extra-ordinary be in terms of name, grit, respect, position, impact, expertise, creativity, growth, innovation, pioneering work, excellence, institution-building or outreach..
© 2018 KRISIN. Developed by 18pixels.